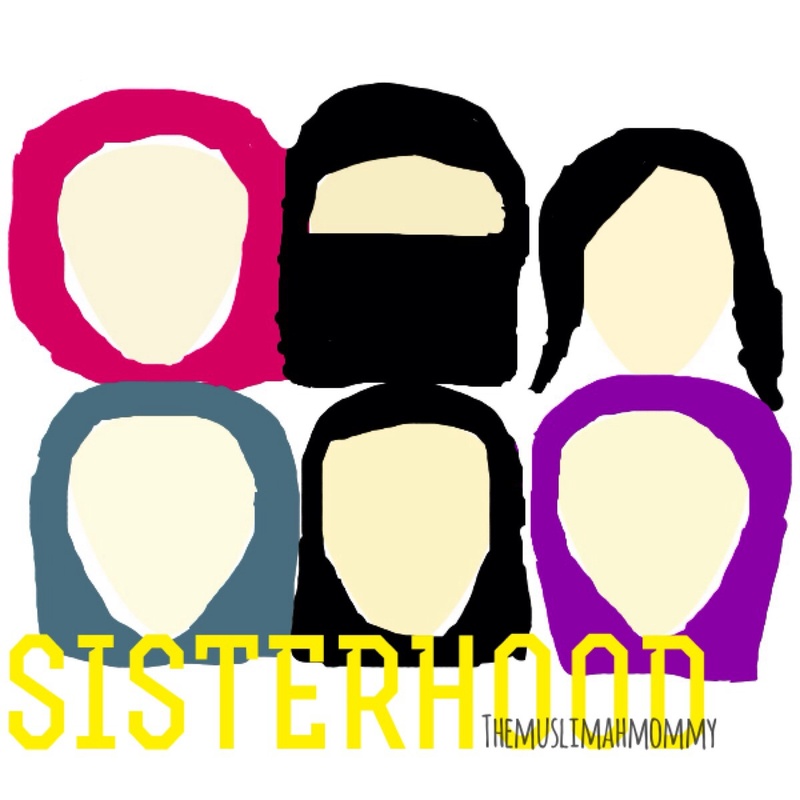 Alhumdulillah, I’am blessed to have five younger sisters that I love with all my heart! As this picture depicts, we are so different in terms of appearance, and we all interpret modesty in different ways. Some of us wear a hijab, while one of my sister’s chooses not to, and another chooses to wear a Niqab ma shaa Allah! However, despite our differences, we accept and love one another! THIS is called SISTERHOOD: when you love one another, support one another, understand each other, and ACCEPT each other! Just like my sisters in my family, I have an array of different sisters supporting me on Instagram and on this blog! Subhan’Allah! Although we may look different, we all believe in love, trust, honesty, and we inspire and support each other! Ma shaa Allah, over these past three months, I have developed the most beautiful relationships with my sisters on Instagram, it is truly touching! Likewise, I have received so much support and love from my sisters that follow this blog! You all inspire me in some way or another, and I have so much respect for all of you! ♡ i think we all can agree your an amazing sister, who helps us all through every situation.